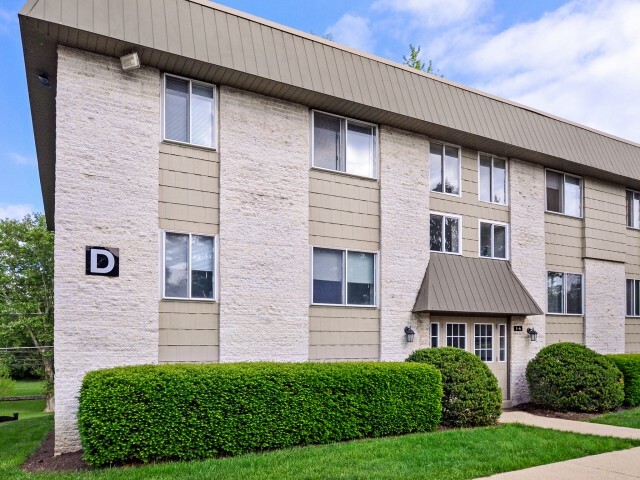 We welcome you to Park Court Apartments located in Womelsdorf, PA. Scroll through our photo gallery and get a glimpse of what it's like to live here. 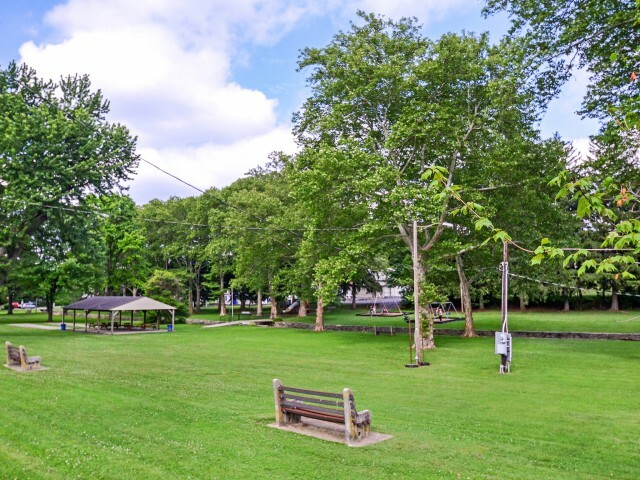 Our neighborhood offers you the serenity you look for in your home. That's because our park-like setting brings the tranquility of nature right to your door! 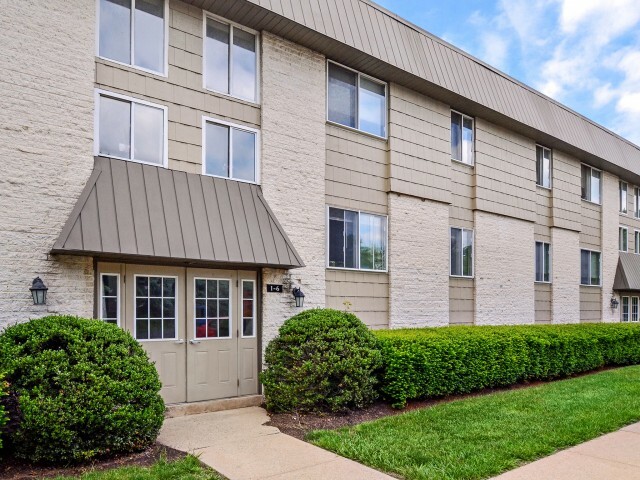 At the same time, we're conveniently located less than 15 miles to the Berkshire Mall so you can enjoy a wide variety of shopping, dining, and entertainment options. Once you've viewed all of our available photos, contact us to schedule your tour!